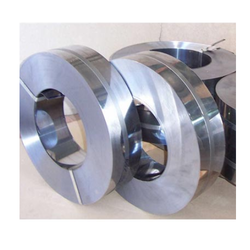 Pioneers in the industry, we offer steel coil, stainless steel 304 pipe, stainless steel 304 sheet, alloy steels bar, stainless steel 304 flanges and stainless steel 304 round bar from India. 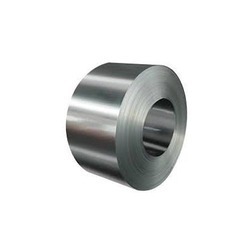 Steel Coil We manufacture stainless steel thickness in sizes ranging from 0.05mm to 7.00mm in AISI 200, 300 and 400 series. We offer wires in various finishes viz. Soft, quarter (1/4) hard, half (1/2) hard or full hard in different finished like bright, powder coated & dull depending upon the requirement of the buyer. 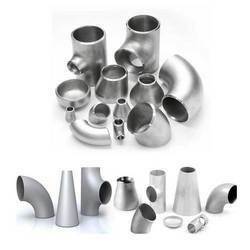 Supplier of Stainless Steel 304 Pipe that got high usage in various heavy duty industries. The provided steel pipe is manufactured by our professionals utilizing utmost-grade steel and modern techniques keeping in mind the set norms. Our steel pipe is well checked in terms of quality before delivering to customers. This steel pipe is accessible in sizes and dimensions as per demanded by our clientele. 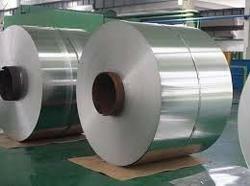 The leading Supplier & exporter of SS 304 Sheet. We can manufacture a wide range of SS 304 Sheet. . We Solitaire Impex have the largest manufacturing capacity & new technology plant to meet the any larger size of inquiries from our clients in India & abroad. We Solitaire Impex have been exporting our product to many countries like: China, Honk Kong, Philippines, Eqypt, UAE, Iran, etc. We have a very large customer base in India & abroad.We are counted amongst the leading exporters of the high grade SS 304 Sheets that are made using the premium quality Steel. Our 304 SS Sheets are highly used in various industries, owing to their strength and durability. They are available in varied sizes as per the needs of the clients. 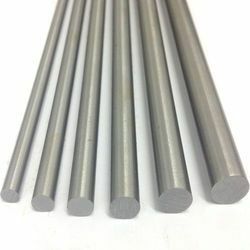 We offer our quality conscious customers an extensive range of Alloy Steel Bar. These are made available in form of pipes, tubes, and ingots. 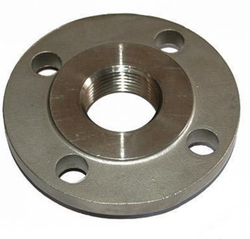 SS 304 Flanges are robust and their universal specification design ensures that these can be fit properly to any pipe or systems. We supply the best quality SS 304 Round Bar. The SS 304 round bars are made out of the scientifically proven method and that is why they can be used across many industries. We bring these SS 304 Round Bar in standardized as well as customized shapes. 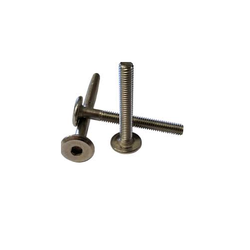 The materials we use in these is of top quality and undergo a tough tensile test. They look polished from inside and from inside too they are made rust free. Salem Steel supply high quality SS 304 Bend which is used as pipes in several petrochemical or other commercial industries. These offered products are manufactured by making use of high-grade raw material and advanced technology at as per the laid down quality benchmarks. These dimensionally accurate SS 304 Bend are widely appreciated for corrosion resistance and longer service lives attributes as well as require low maintenance. It is available in long and short with different specifications. We Piyush Steel ensure our range is manufactured using flaw-free high grade steels. We, Salem Steel are one of the recognized Cold Drawn Steel Products manufacturers and suppliers in India. 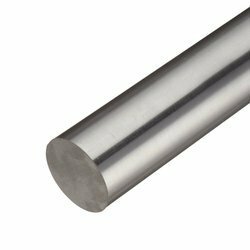 These Cold-Drawn Stainless Steel Pipe are available in various specifications and are ideal for uses. 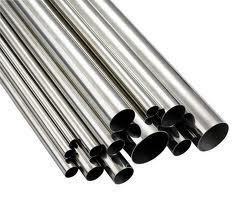 We, Salem Steel are Leading Supplier of Stainless Steel 304 Tube. It is designed flawlessly with equal space to perfectly. These are offered to the clients in varied dimensions and can be customized also. All the SS 304 Coil are at par with the international standards and in line with the requirements of the clients from various industries. These SS 304 Coil are widely appreciated for excellent quality, corrosion abrasion and high tensile strength with long life service. Furthermore, our range of these SS 304 Coil can be avail from us at market leading prices.